Canada’s vast wilderness makes for incredible opportunities to get out there. And there is no better way to get out there, than on a trail. Of course the country is full of them, some better maintained and safer than others. Here’s a list of five of Canada’s most dangerous trails. While only 2.9 kilometres long, the Grouse Grind goes nearly straight up for 853 metres. 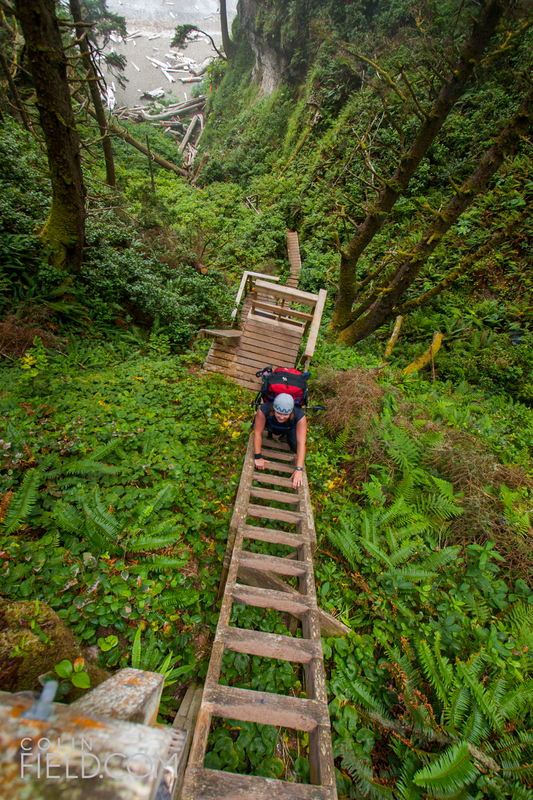 Nicknamed ‘Nature’s Stairmaster,’ there are 2830 stairs on the trail making for a grueling workout. At least one man has died on the trail due to a heart attack. While the Chilkoot Trail technically starts in Alaska, it ends in British Columbia and is a 53 kilometre trek through some of the region’s incredible landscape. The infamous Golden Stairs shoot up 300 metres on stairs made out of snow and it’s hard not to think of the hardships the gold rush prospectors suffered here: required by the North-West Mounted Police to pack a ton of gear up here. Bears are a constant concern, but it was an avalanche in 1898 that had the most devastating effect, killing more than 60 people. Considered one of Canada’s most difficult trails, the Canol Heritage Trail is 355 kilometres long and travels from Norman Wells, Northwest Territories, through the Mackenzie Mountains to the Yukon border. Built by the United States Army Corps of Engineers to maintain a pipeline during the Second World War, the trail was only used for thirteen months. Many hikers take up to 22 days to complete the trail, and there are no services from start to finish. Most hikers arrange food drops along the way. Three major rivers need to be crossed, including the Twitya which you have to swim across. This is also grizzly country. 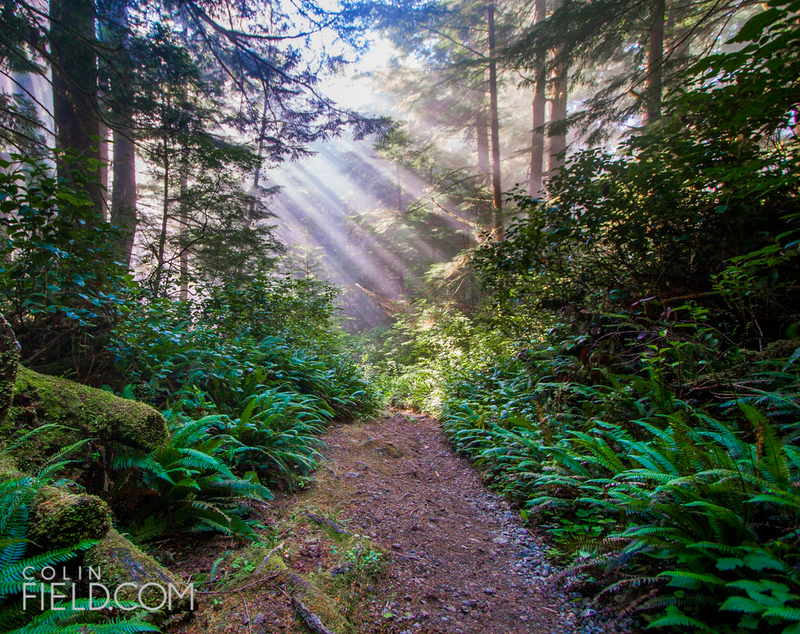 A classic hike for any Canadian, construction on this trail began in 1907 to assist shipwreck survivors on the rugged and dangerous coastline of Vancouver Island. About 6000 people complete the 75-kilometre trail every year, with an average of 60 people being evacuated every year due to illness, injury or hypothermia. This stunning, but difficult-to-get-to 97 kilometre hike is a real mission: getting to the trailhead is an adventure in itself. And once you’re the there, the hardships have only just begun. The trip takes most about 8 days and is one of Canada’s most remote trails, completely in the Arctic Circle. With 8 emergency huts on the trail, polar bears and river crossings are the major dangers out here.